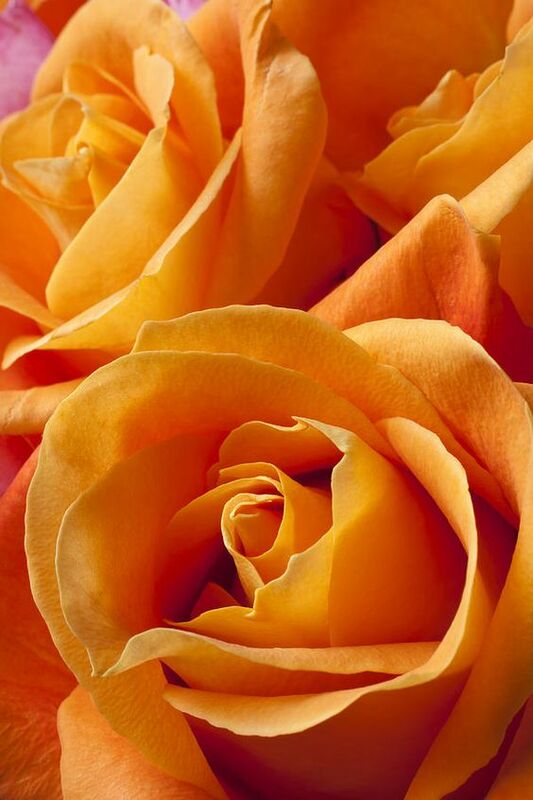 Orange is a color of happiness and life. 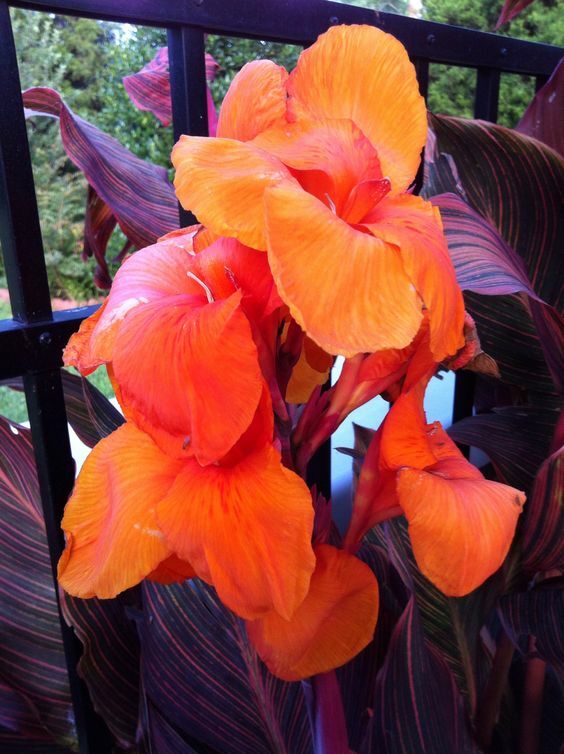 This color looks great everywhere and can bring cheer and brightness in your garden. This color is bound to make you smile all year round because it is highly popular with spring and fall blossoms. 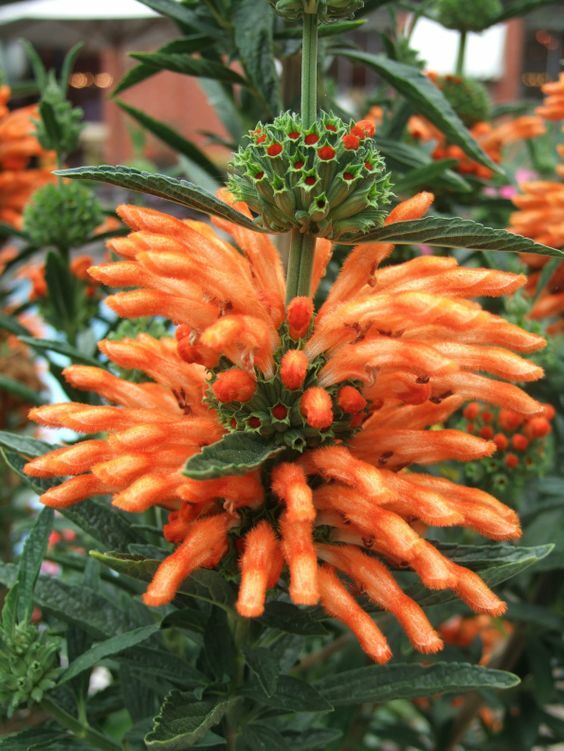 Following is the list of orange flowers which you can bring in your garden to add some brightness in it. However, make sure you read about the growing zone and the soil requirements to keep the blossoms healthy. 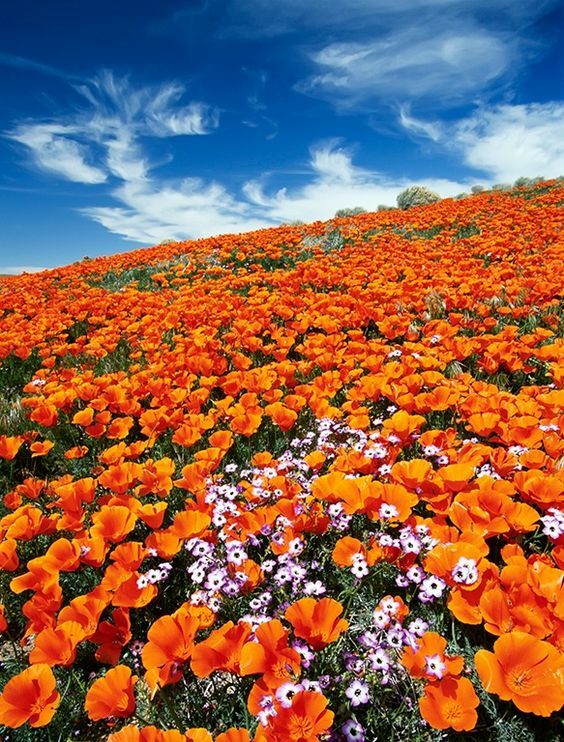 These flowers come in different varieties but most of them are in yellow, white, pink, red, and orange. These are usually double flowers that bloom on top of dark green leaves. 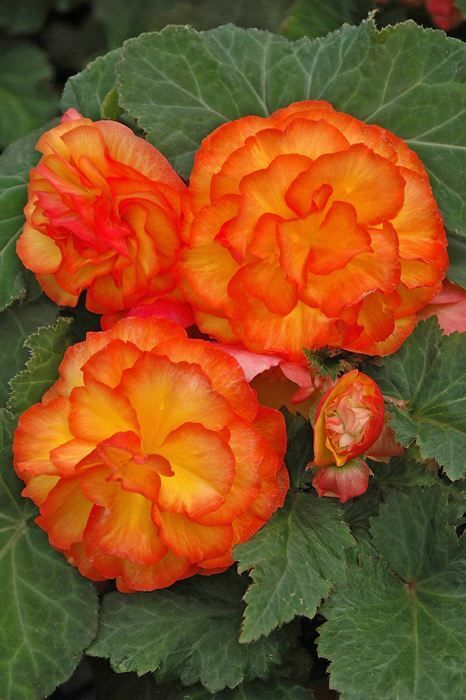 Begonia flowers need moderate amounts of sunlight and they prefer to avoid the wind. It is advisable to keep the soil moist but does not overwater them. 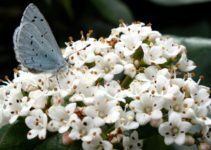 These flowers can be a graceful addition to a fall garden. 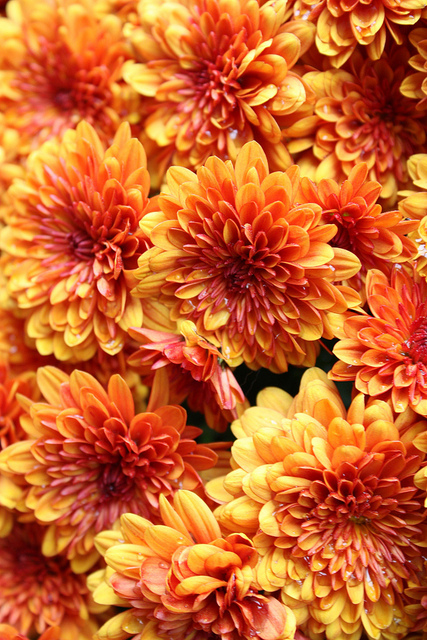 Chrysanthemums are also known as Mums. 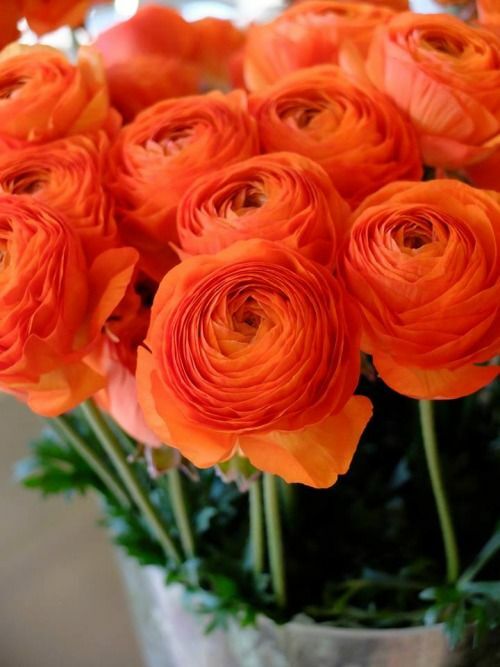 The best thing about these flowers is that you can choose from hundreds of varieties that give you a large range of choices between color, size, height, and the time of bloom. Pinching is the important technique which you should definitely know. It involves removal of the main stem which forces the plant to grow two new stems. This flower needs moderate water and light. Marigold are beautiful looking flowers. With their ability to bloom all summer long, they have carnation like flower heads with thick layers of ruffled petals. They have much to offer than just bright colors. These flowers can grow in any sort of soil. However, Marigold needs a lot of sunshine. It is advisable to water them from the base instead of from the top. You should also make sure that you allow the soil to dry before watering again. In short, these flowers do not prefer moist soil. Rosa is a flower of the long history and extensive family. It has over 2000 varieties and has been cultivated for centuries now. In comparison to ancient flowers, modern Rosa offers endless color selection and all-season blooms. Rosa likes areas which have sunlight for at least 5 hours a day. 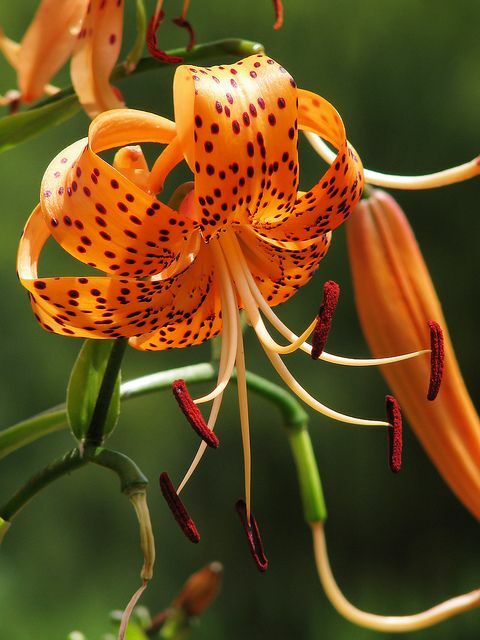 Lilies or Lilium, are one of the most popular flowers. They have a floral arrangement much like that of a trumpet. These flowers have large showy blooms and offer a pleasant fragrance. For those of you living in zones 9 or 10, refrigerate your lily bulbs before planting. These flowers require a cold, dormant period for spring growth. 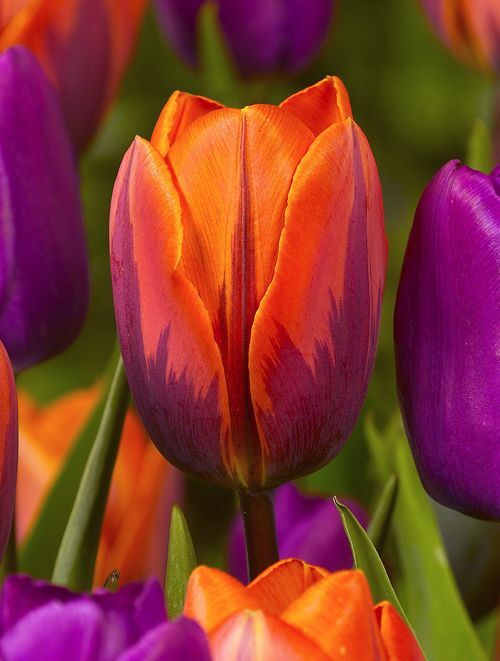 Tulips are best known as rainbow flowers. They come in virtually every color of the rainbow. They have a cup like a shape which looks very pleasing to the eyes. The color of these flowers is very bright. These flowers do not like excess water and moist soil. It is advisable to water them in a balanced way. 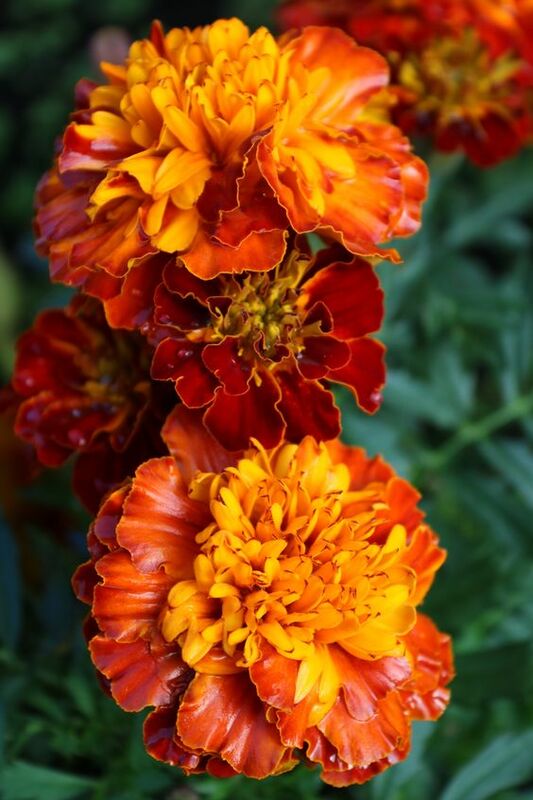 Having a varying size of 2 to 5 inches in diameter, these flowers come in different bright colors and can be an excellent addition to your garden. Be aware of crown rot which is when the crowns are planted too deeply. 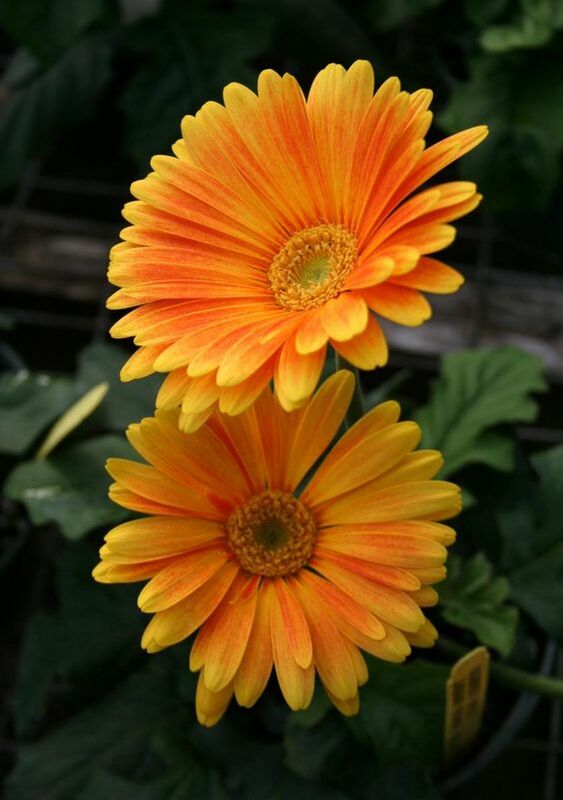 This is a common problem with Gerbera Daises. Make sure you watch out for that. These flowers grow on long stems and have layers of petals. These flowers come in different colors and can be used in vases also because they have a long life. Make sure not to remove the foliage until the end of summer days when they are yellow. Green leaves will gather sunlight for next year’s garden. These flowers grow in clumps and can grow up to 2 feet. These flowers have grass like foliage and have yellow or orange blossoms. These flowers are a native of South Africa. These flowers are ideal for heat and dry soils of Florida. Make sure to remove those dead flower heads to encourage new and more blossoms. These flowers are very unique in their shape and design. These flowers are florist favorite and for all the good reasons. The talk stems product three colorful blooms in an array of colors. Each flower has 6 petals and can be stripped, flecked or streaked with darker pigmentation. These flowers do not like wind or rain. If you are planting them in a pot, make sure you choose a shelter site. These flowers are ideal for summers. 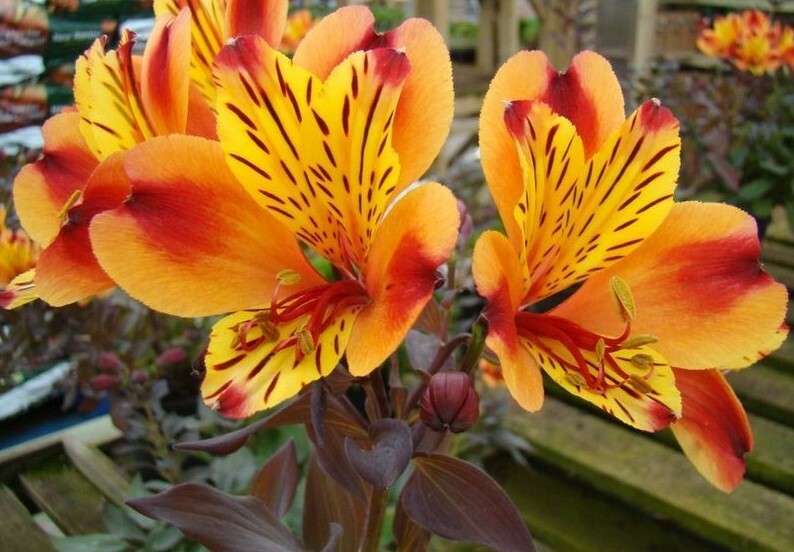 These come in different bright colors of which orange is the best These flowers have large paddle shaped leaves which make the garden look beautiful. These flowers come from the tropical origins and require lots of sunshine and water. Make sure you have their soil moist all the time. If they like the environment, they will grow more and need less care. 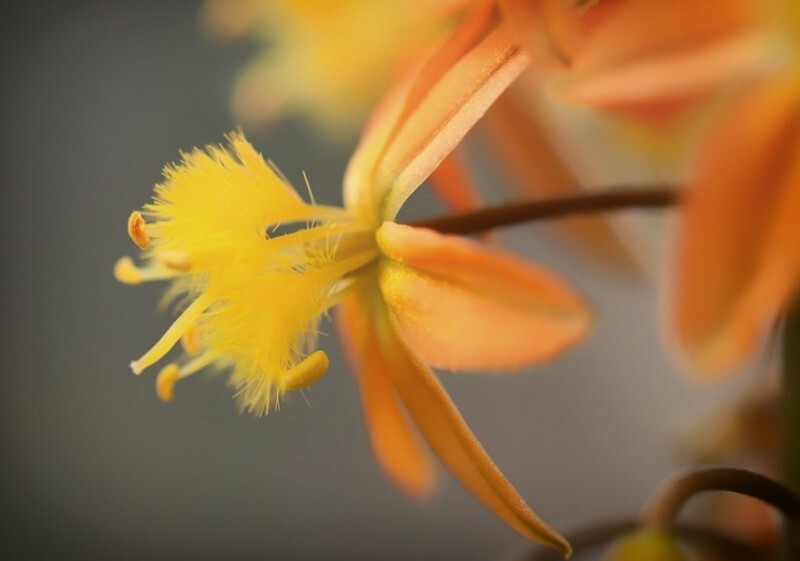 These flowers cover the dry and glassy areas of their namesake and color valleys in orange cup shaped blossoms. These can give your garden a sense of the valleys and make it glow. When it rains or have overcast conditions, these flowers closes its bloom. When removing the dead blooms, do not remove the healthier ones waiting for the sunlight. 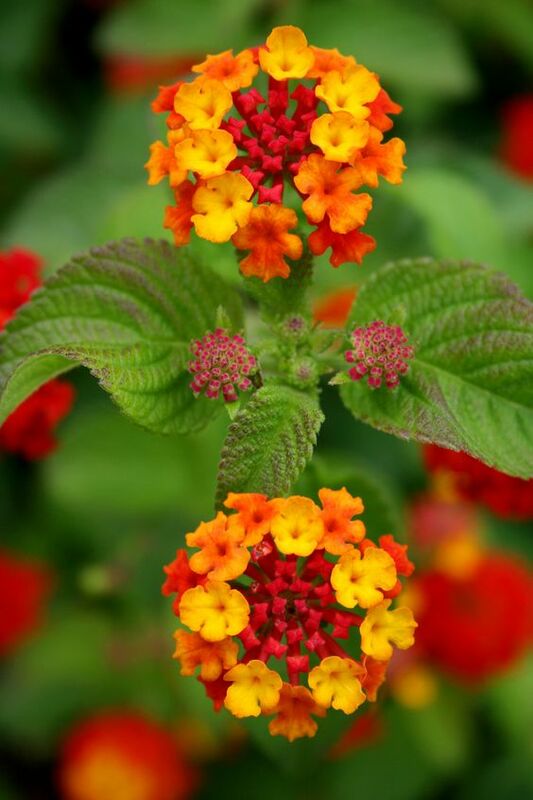 From summer to fall, Lantanas produce the abundance of bright colored blooms. These flowers require very less water and can grow in containers and pots as well. These flowers grow well in a hot and dry area. 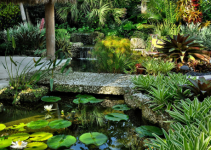 Make sure to grow them in the outdoor gardens where sunlight can reach easily. These flowers have petals much like the shape of the tail of a lion and that is why these are named like this. These flowers have sharp edges, make sure to wear those care gloves while dealing with them.